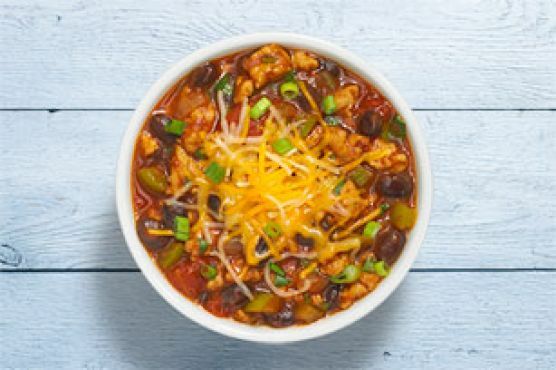 The recipe Make-Ahead Smoky Chipotle Chicken Chili is ready in around 1 hour and is definitely a great gluten free and dairy free option for lovers of American food.  For $8.0 per serving, you get a main course that serves 1. One portion of this dish contains around 124g of protein, 42g of fat, and a total of 1576 calories. This recipe is liked by 1 foodies and cooks. If you have & spicy barbecue sauce, bell pepper, canned tomatoes, and a few other ingredients on hand, you can make it. It will be a hit at your The Super Bowl event. All things considered, we decided this recipe deserves a spoonacular score of 87%. This score is outstanding. Try Smoky Chipotle Chocolate Chicken Chili, Smoky spicy red lentils (make-ahead ), and Make Ahead Chipotle Breakfast Casserole Holiday Brunch Party for similar recipes. Cava, Grenache, and Shiraz are great choices for Chili. These juicy reds don't have too much tannin (important for spicy foods), but a sparkling wine like cava can tame the heat even better. 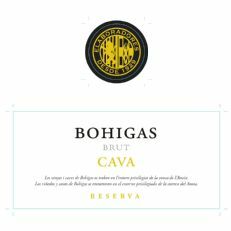 You could try Bohigas Brut Reserva Cava. Reviewers quite like it with a 4.3 out of 5 star rating and a price of about 17 dollars per bottle. Bell peppers are unfortunately on the "dirty dozen" list compiled by the Environmental Working Group (EWG). You might want to buy them organic when you can.